It’s a bit of a weird thing to go to a concert alone. I usually rely on alcoholic confidence to act as my company. I guess when the band starts playing it doesn’t mater who is standing next to you, if they are into the music as much as you are they should be considered a friend. I have enjoyed The Wombats latest release. Their tracks dominated the Triple J playlist in 2011. My personal favorite was ‘Jumped into the fog.’ It made one of my compilation driving cd’s last year so it took me right back to the streets of Havelock North. The Brixton Academy was the best venue I have been to so far in London. The way the floor slopes towards the stage ensures everyone has a clear view. The Wombats didn’t offer much stage banter (that I can remember). They basically just played one song after next next with out pause building up to the climax. The crowd favourite was ‘Techno Fan‘. I’m not such a fan myself, but after the song hit the Easy Jet commercial I’m sure The Wombats fan base opened up to pop loving fangirls. The track I was waiting for was ‘Let’s Dance to Joy Division‘ and of course this came last. I lost control and let the crowd take over, everyone pushing like crazy all screaming the same lyrics. 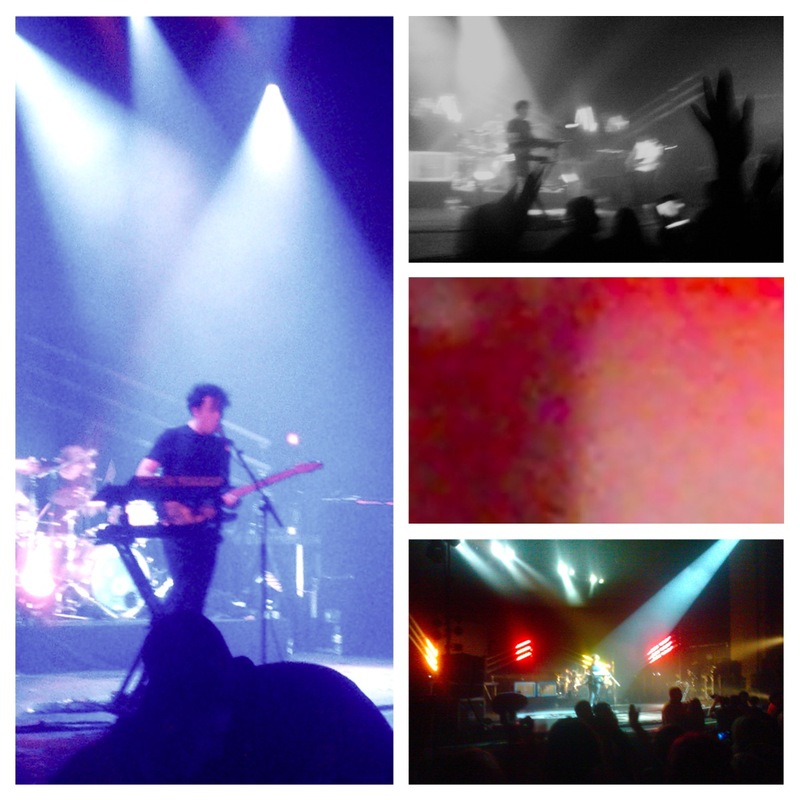 This entry was posted in Uncategorized and tagged brixton academy, havelock north, london, the wombats. Bookmark the permalink.